Andreal Hoosman Wins The Five Star Award!! 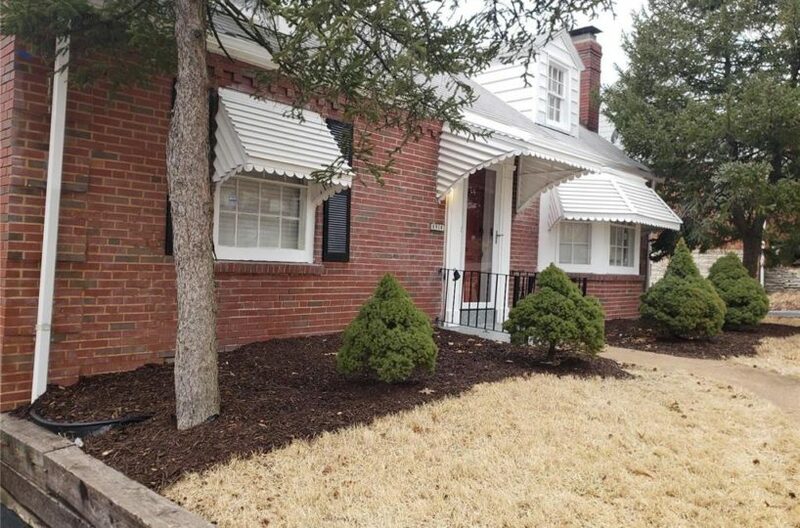 Andreal has over 28 years of real estate experience. She offers you expertise in negotiations, marketing, financial literacy, and real estate education. Her community affiliations include the board of directors for Metropolitan Urban League, Alpha Kappa Alpha Sorority, Inc., Special Education Foundation, Women’s Leadership Council, Vice President of the St.Louis County N.A.A.C.P., and the St. Louis Links. Being active in the community is just as important a service as selling real estate. She is committed to creating a better community. She is licensed in Missouri, Kansas, and Illinois. She is dedicated to her clients’ needs and won’t stop working until you are completely satisfied. Five Star Professional conducts research from 45 markets across the United States searching for the community leaders in professional excellence. 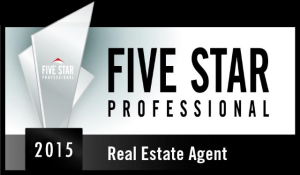 Haywood Hoosman Realty’s, Andreal Hoosman has been recognized as a Five Star Realtor/Broker serving the greater St. Louis community. This is an honor to our company and the supporters of Haywood Hoosman Realty. Andreal Hoosman will continue to represent you!! For Sale By Owner Vs. The Realtor | Here’s why you stick with us!